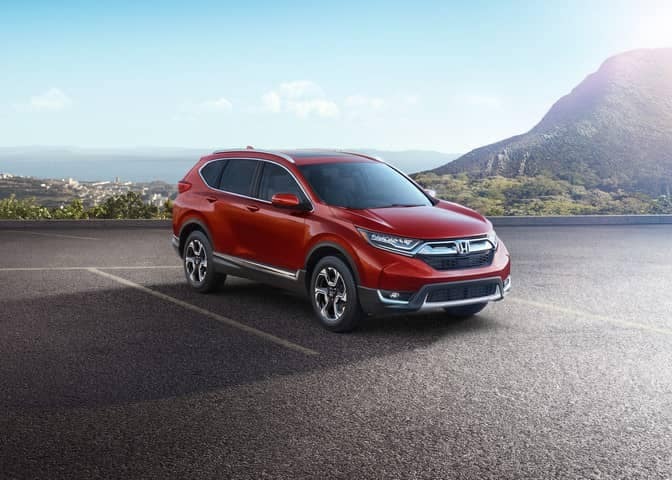 It’s no secret that the Honda CR-V held the top spot as America’s best selling SUV over the last 20 years. 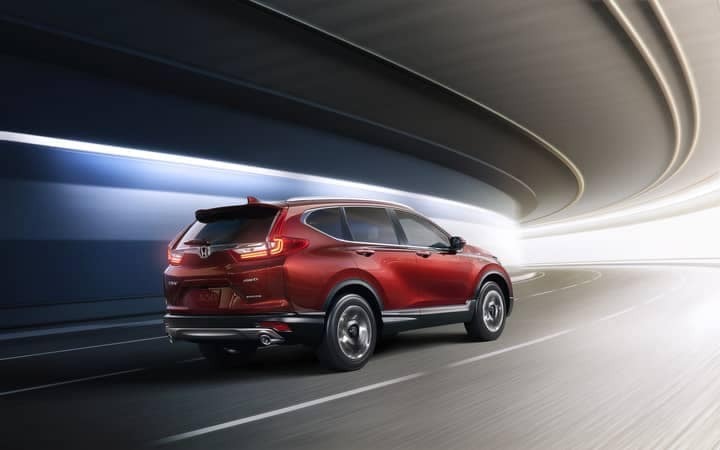 For 2017, rather than making small improvements, Honda decided to introduce a completely new CR-V, now in its fifth-generation. There are lots of changes and things to go over, so let’s get right into it. First of all, you’ll be glad to hear that the new CR-V is even better looking than the old one. The fresh new design brings a much cleaner, more sophisticated design while also maintaining the understated, under-the radar looks of the old one. That’s not to say that it isn’t a head-turner. With sharp design elements both in the front and rear, mean-looking headlights, wide fenders and a long wheelbase, it certainly looks like it means business. It’s a perfect mix of elegance, sportiness, aggression and understatement, just like the ideal SUV should be. The inside gets a complete revamp too. 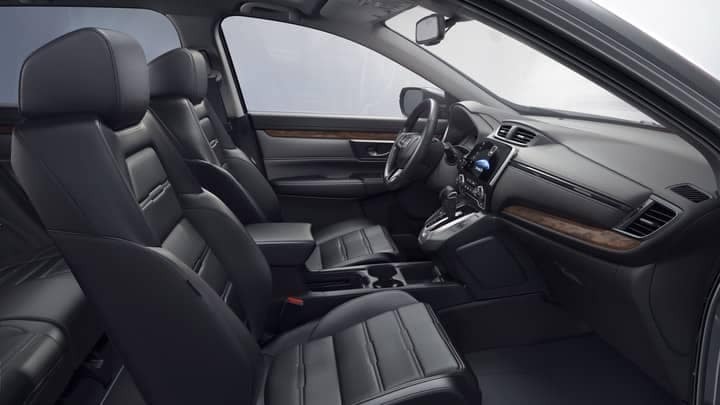 Interior space is not something the CR-V lacked, but the new vehicle gets even more, especially for rear passengers. What’s more, the quality of the materials, fit and finish, and design is unrivaled for its segment. We mentioned that this is an all-new vehicle, so changes have been made under the skin as well. The 2017 CR-V is the first Honda SUV to carry their new turbocharged 1.5 liter DOHC 4-clyinder engine. With 190 horsepower available across the rev range thanks to the turbocharger, the CR-V is more refined than ever. The LX trim will still carry Honda’s excellent 2.4 liter DOHC VTEC® engine, but both will be mated to a smooth and precise CVT with Honda G-Shift control logic™. Handling has been improved too. 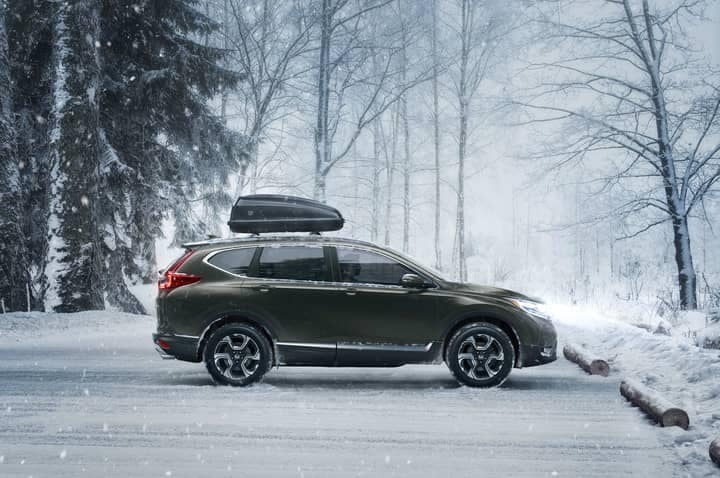 With an all-new body making the 2017 CR-V more agile, it can corner harder and handle more precisely than ever before, giving you all the confidence you need no matter the road or conditions. Both front-wheel and all-wheel drive versions feature tubular solid rear stabilizer bars for the front and back, improving the turn-in, while simultaneously ensuring flat cornering. If you want a compact SUV that can do just about anything, consider taking the 2017 Honda CR-V for a test drive when it arrives at our Orange County Honda dealership. 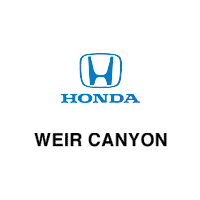 For more details on the new Honda CR-V for sale in Anaheim, CA, contact Weir Canyon Honda. If you’re in Huntington Beach, Brea or Irvine, CA, feel free to stop by and take a look at our new and used Honda inventory as well.